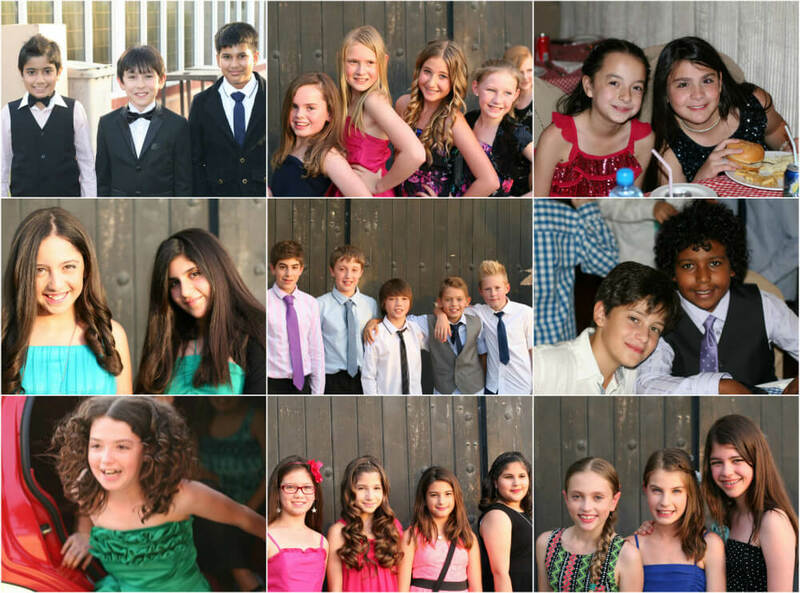 The students of Year 6 enjoyed a fun-filled Thursday evening at the Dilmun Club to celebrate the both the end of the school year and the end of their time at the Primary School. Decked out in beautiful party dresses and slick suits, they boogied and bopped to the latest hits, courtesy of DJ Ryan. A superb buffet was provided by the Dilmun Club, which include old favourites such as burgers, spaghetti and of course ice-cream and a selection of cakes. The students partied till they dropped and a great and memorable time was had by all, including the teachers. “It was the best experience in the Junior School so far! We had a great time,” said Laura in 6D.